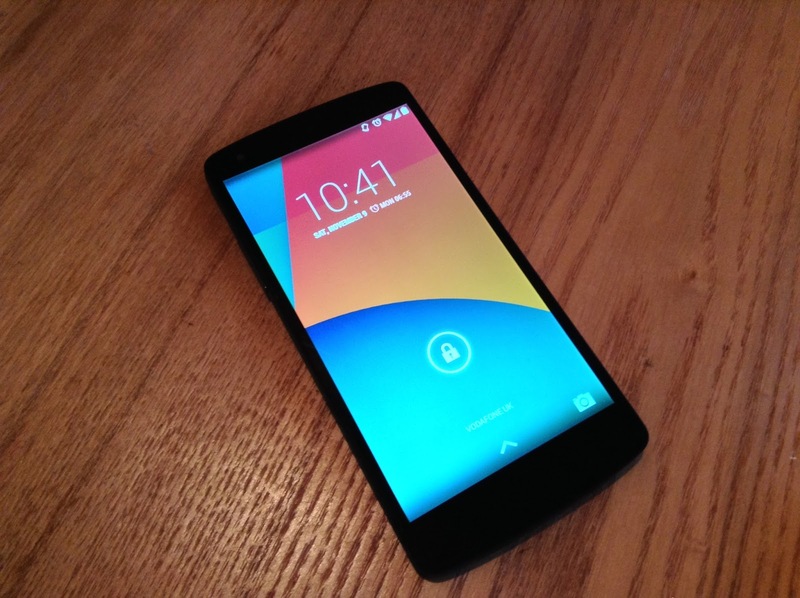 Google's Nexus 5 latest Lineage OS unofficial ROM download. The reminder of the devices running CM will soon be ported over to Lineage OS. As of now, the ROM's have almost no difference with the CynogenMod nightly that were already available. 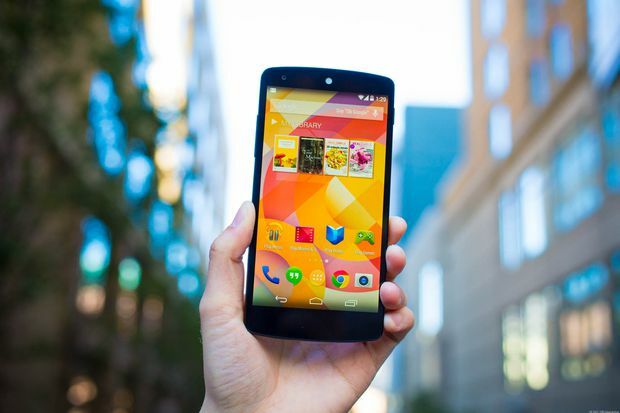 Google's Nexus 5 is the latest that's in line for Lineage OS as an unofficial ROM is now available for download. Lineage OS will be handling all things CynogenMod ad the CynogenMod is officially halting support and shutting down. First official Lineage OS builds are expected to be out by the first week of January with CM support officially coming to halt on December 31st. The procedure for flashing this ROM should be the same as the rest of the custom ROMs out there. Before you proceed, take caution and more importantly take backups. Since this is an AOSP based ROM, you're required to flash/install a Nougat supported Gapps package separately via recovery to get Google services like play store and others back on your device.